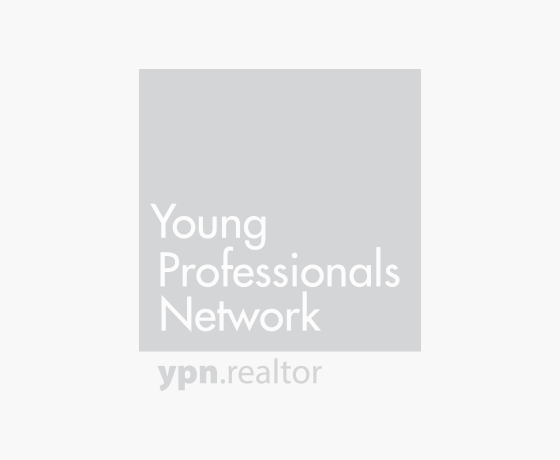 This is the official blog of the Young Professionals Network, a dynamic group that’s dedicated to increasing the voice and leadership of young professionals in the real estate industry. A team of YPN members from across the country serve as regular contributors to this blog, offering their insights into technology, prospecting, marketing, career development, and much more. If you are a member of the National Association of REALTORS® as well as a local YPN and would like to be considered as a YPN blogger, or if you have any questions about this blog, please contact the blog administrator, Erica Christoffer, at echristoffer@realtors.org.